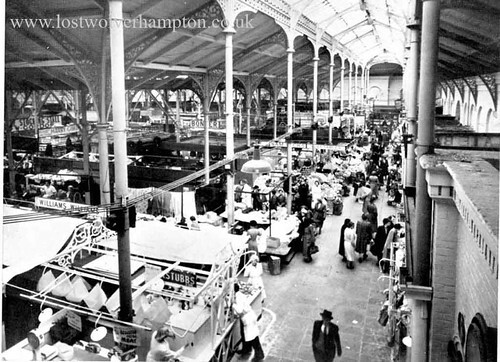 My father, was introduced to working life in Wolverhampton markets by his boyhood friend Tommy Wright, who’s uncle, Albert Thomas owned a local fish merchant business. During the first World war every spare minute would be spent helping out on the stall in the inside market itself or with Tommy selling fish from a horse and cart across the town. He enjoyed the company of the Market Traders. Loved their their way of life, and was born with the natural ability needed when buying and selling goods, and he certainly had the gift of the gab and a quote, or saying for every occasion. Jack fronts the pitch in 1953. My father though, throughout his life never put much value on material things. He was never driven by money. Just put him behind a stall and he was in his element. Like most market people who rose early, worked hard and late, he enjoyed the atmosphere of the local pub at the end of a shift. A couple pints in the company of friends and especially with his elder sister Kate. 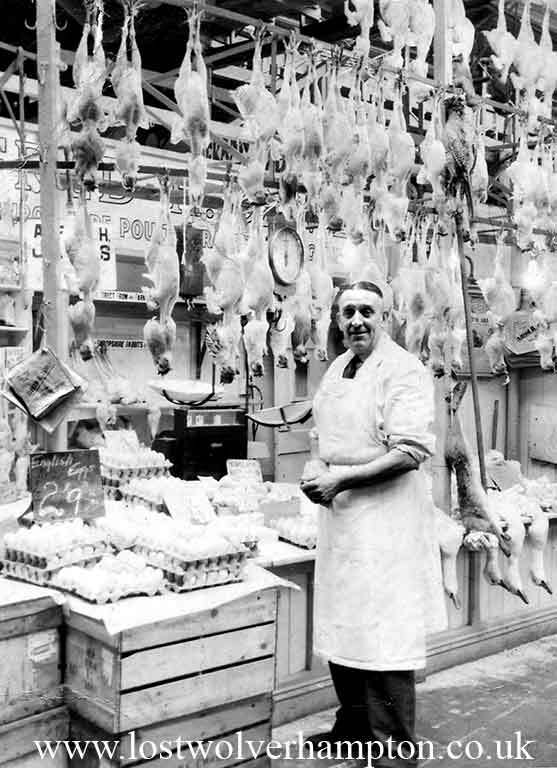 At that time towards the end of the War, both my father and my aunt Kate were working part time for Jack Lawley preparing and selling Poultry, Eggs and Rabbits from Jack’s stall in the Retail Market, Cheapside. 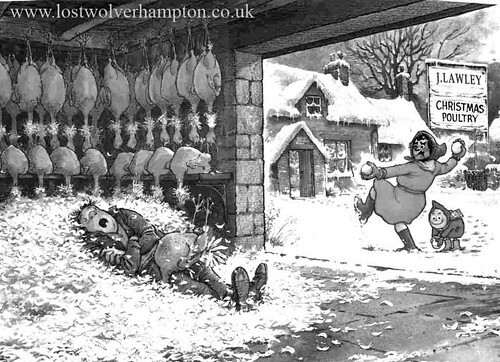 During the summer of that year, I had travelled to Shropshire in Jacks van with Kate and my father; on one of their regular visits to buy rabbits and game. I always found this most enjoyable, and a great day out. 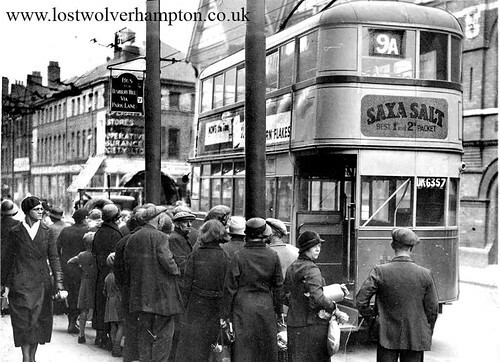 The Merry Hill, via Bradmore Bus leaves from the “Drill Hall”, Stafford Street 1950’s. So one Sunday morning, a week before Christmas, Dad offered to take me out with him on a similar venture. Although it was a cold morning I jumped at the chance. ( I think he felt he was doing mom a favour taking me out of the way for a while). The plan was to meet my aunt Kate at the Bradmore garage at 9.00am. 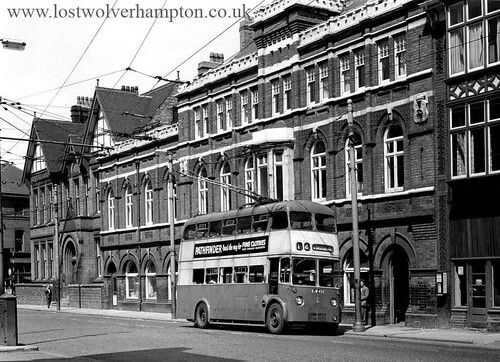 So after breakfast we strolled to the top of Stafford Street where we caught the Merry Hill bus alighting then at the Gunmakers Arms, where Oxbarn Avenue joins Trysull Road, and met Aunt Kate who was standing at the Bradmore Garage after walking the small distance from her home in Ash Street. At the rear of the garage was this large shed. and inside , clucking away in large crates were about 20 or so turkeys which they were to kill and pluck to be sold on Jack Lawley’s market stall in readiness for Christmas sale. 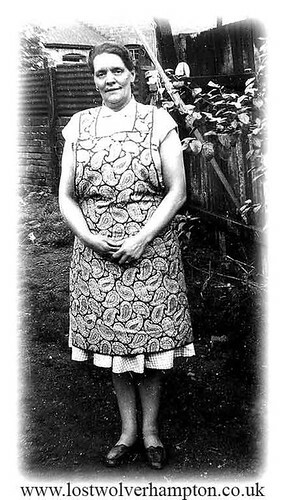 Kate Rogers in her garden, in Ash Street off Brickkiln Street 1950’s. They quickly made a start and I sat and watched for a while, fascinated by my Aunts actions. She was a tall woman who must have had terrific strength in her arms, she just grabbed each large bird by its feet and with its neck hanging down, put its head under a broom stail, snatched its legs upwards, and its head parted company with its neck. It flapped its wings; for what seemed like minutes. Before the movement ceased, half its feathers lay on the floor. After awhile I got a bit bored and left the shed and wandered about the yard looking for cigarette packets to add to my collection, a boys craze at that time, in fact to this day I still recall finding a mint condition empty “Passing Cloud” cigarette packet. It was still quite cold outside, and after a while I came back in to the shed. 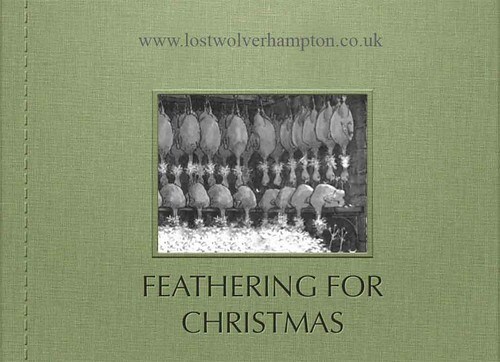 It was much quieter now and I saw why, hanging up around the walls were all these large birds, with necks dangling down, and a terrific heap of feathers all over the floor. It soon got comfortable in the shed and as I lay on the warm feathers I fell asleep. 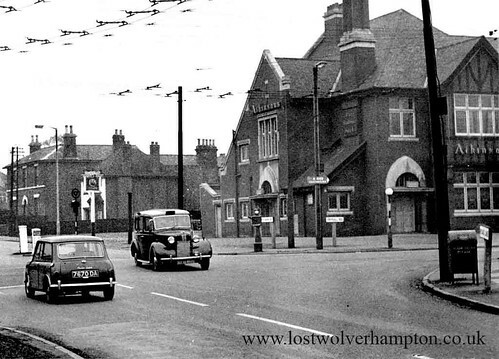 Crossroads at Bradmore circa 1960’s. This adventure had been great fun I thought as I awoke, around 2.00pm from my deep sleep. A little hungry but much warmer now, though unfortunately there was a price to pay for this euphoria. For on these birds living deep in their feathers and down were these little black fleas. And these little creatures over the next hour or so so would cause me great irritation, as they tried to find ways into every little warm spot on my body. My mind was taken off this problem by the news that Dad and Kate had decided to take a break at the Bradmore Arms for a sandwich and a drink. After I had finished my lunch I quickly explained to dad of my predicament and against his better judgement he allowed me go home alone, which I had done on previous occasions from my aunts in Ash Street. As the bus stopped at the top of Stafford Street on its return journey, I saw it had started to snow. It came down pretty heavy over the next couple of hours.and by the time mom got the bath in for me, she was beginning to worry as Dad hadn’t arrived home. I had told her that when I left they were nearly finished, but I didn’t mentioned leaving them in the pub, as pub’s were taboo for Mom. So as it had stopped snowing she left me in the bath , took my 3 year old sister Mary with her and went to meet him. When they arrived at the yard Dad was fast asleep on the feathers . When he woke, I believe there was a heated discussion on why Aunt Kate had left him there alone and why he hadn’t come home. I think he got away with it, with the excuse; “when they’d finished he just felt tired and shut his eyes for a minute and must have dozed off”. But although he got away with his lunchtime drinking session he still got a telling off though; for letting me come home alone, covered in “Chats” (the slang term my Dad used to call the little black flea-creatures). At least that’s how I remember the day went!